If you are looking at real estate in Boston and wondering why prices are so high, there are a number of reasons. 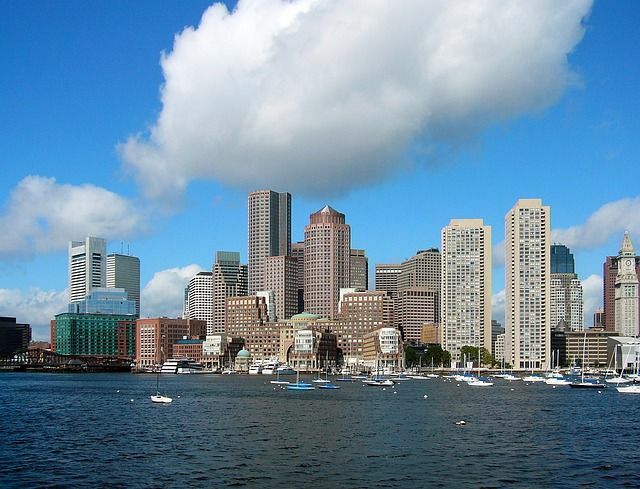 Boston is a great city in which to work and live, and the demand for Boston apartments is high. Despite the number of new Boston real estate developments in recent years, the demand for places to live in the area continues to be more than what is currently available. This raises the competition level for Boston homes for sale, keeping prices high for anyone that wants to live in this great city. Consider the large number of colleges and Universities in Boston, and you’ll see rental prices fluctuate depending on how close you are to a school. In addition, the financial districts is expensive and you’ll find apartment rental rates and condo sales to be higher than almost anywhere in Boston. You may be able to find less expensive real estate in parts of Roxbury and Dorchester, although most of the neighborhoods throughout Boston are comparably priced. There are new Boston homes for sale, especially if you can afford the higher price tag. A 350 square foot studio apartment on Commonwealth Ave is listed at $419,995, while a 2 bedroom 902 square foot condo over on Ruthven Street is listed at $299,900. Condition of the unit and location are two big factors when it comes to pricing. If you are looking for a brand new home, you are going to have quite a bit of competition when trying to purchase the property. The job market is good in Boston, and this means people can afford higher housing prices. The surrounding suburbs of Boston are full of people who work in the heart of downtown and commute by car or the MBTA system. With a strong job market, unemployment rates are low. People have more money and more willing to pay to live exactly where they want to. When the economy is strong, more people can afford to purchase their own home as well. Boston is a great city to call home. With the variety of educational opportunities, some of the best medical facilities in the world, and amazing sports teams, Boston is an attractive city for a wide variety of reasons. When you are searching Boston real estate, understand that although some prices may feel high, you will get what you pay for when it comes to Boston real estate.